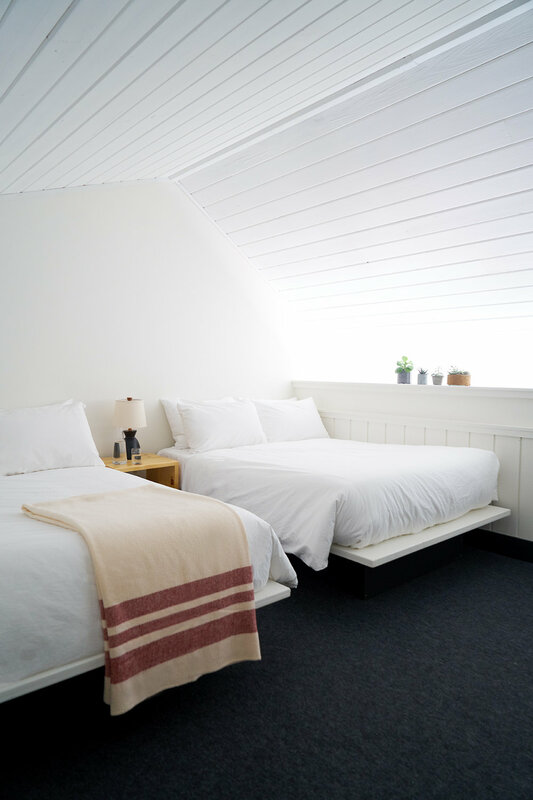 Book a three night stay at Scribner's and receive 33% off. Book stay at Scribner's and receive 20% off + complimentary breakfast (based on room occupancy). The great outdoors is best shared with man's best friend. We welcome well-behaved dogs with advance notice. A $50 nightly non-refundable pet fee will be charged upon arrival.